Do you wish to create mellifluous brand symphonies? Well, you can easily do it with these customized music keychains. 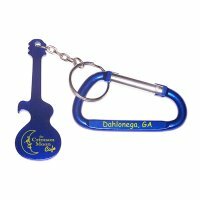 For years, music industry barons have utilized various music industry promo items including custom music key fobs for attracting talented people and boosting their brand recognition. 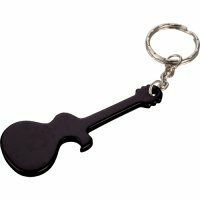 Whether your interests lie in rock music, hip –hop music or anything else, you need not worry because these personalized music keychains express universal theme of entertainment. Everyone loves to receive music themed promotional giveaways because they strike chords within them. 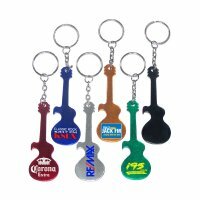 When coupled with purpose such as hanging keys or opening bottles, these promotional music key holders will easily become must-haves, thereby offering you long term stay in customer’s minds.